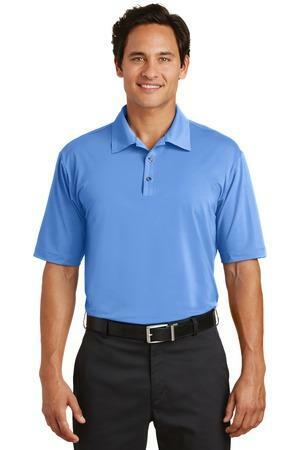 Nike golf is a the shirt for all executives out. It is a shirt made for pros, make look good wherever you are. If you want to stand out and look and look your best or want to give a gift to client something they will keep for life, you found a winner. That will help you close the deal. Shirt is lightweight made with combination of polyester and spandex. It is stretchable body forming. Today order the shirt six or more and get free embroidery on the left chest embroidery .